AFFORDABLE ROOMS EVEN IN PRIME LOCATIONS? 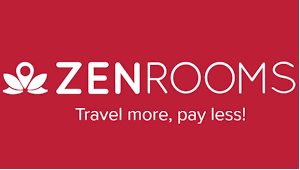 #ZenRooms is AirBnB but better. Low base price + 20 Discount ftw! to get 20% Discount !! Have you ever heard of ZEN Rooms? Since you are reading this post, you just did. Consider yourself lucky. 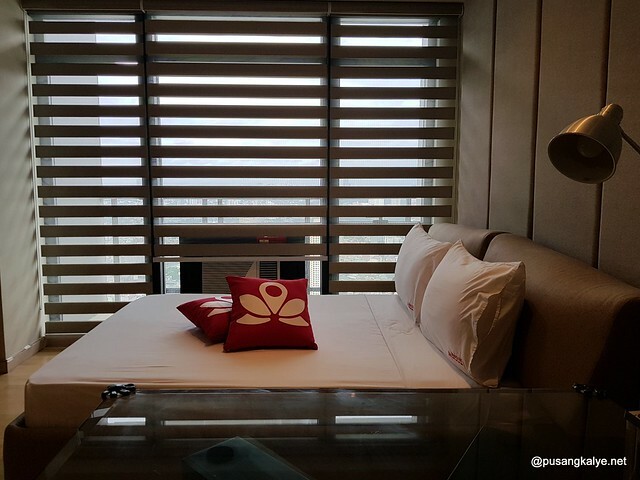 ZEN Rooms is Southeast Asia’s favorite budget hotel chain. 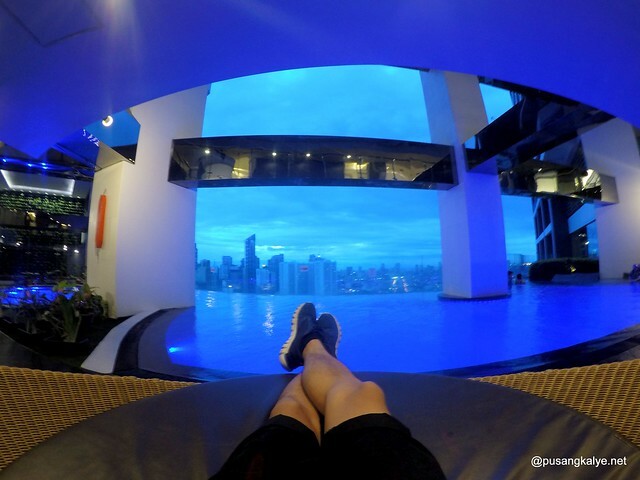 They got thousands of rooms across Asia you can book for as low as $10 a night. Take note, we are talking about private rooms here and not dormitory rooms. In our case, we felt like hitting the jackpot. 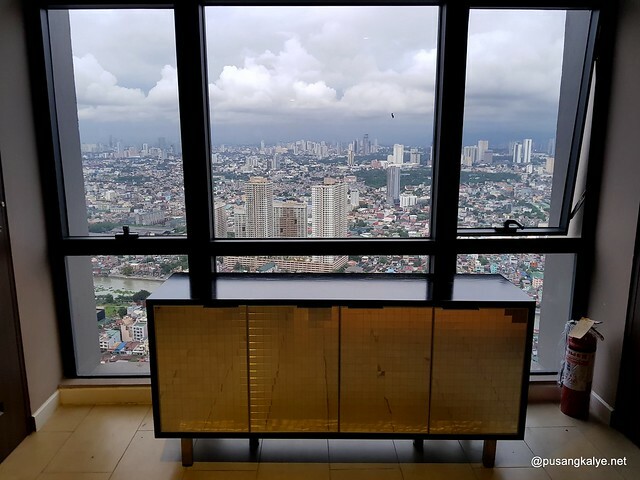 Imagine a 1,800-peso room at Gramercy Residences, the Philippines' first fully-furnished, fully-serviced, hyper-amenitized and fully-technologized condominium. That's just wow! 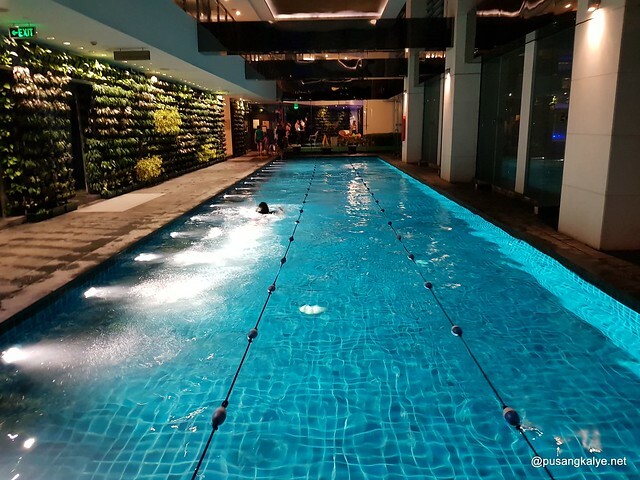 Gramercy is one of the prime condominium properties in Metro Manila and to be able to spend a night here and avail of all amenities is just wow wow wow! 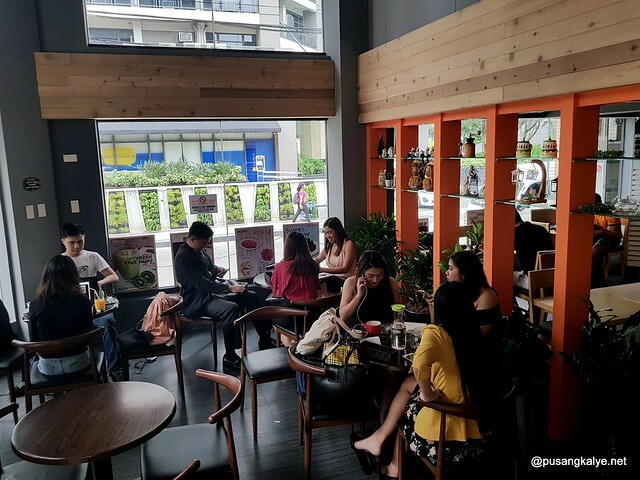 Not only that you are at the center of all the action in Makati's Poblacion area, you are in one of the most sought after place in the Metro. 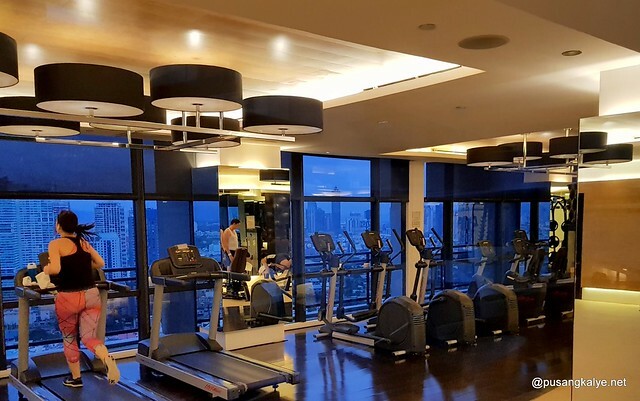 And if that is not enough, ZEN Rooms have more rooms available at Knightsbridge Residences, which is another luxury residence also located in Century City Makati. 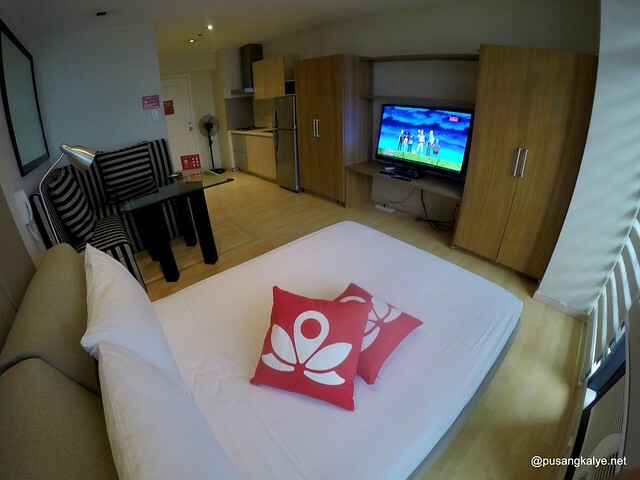 ZEN Rooms offers travelers quality and affordable room stays in Southeast Asia's top destinations. 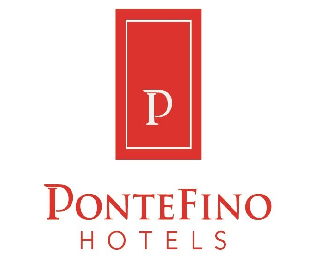 A budget travelers’ favorite hotel chain operating more than 5,000 rooms across 35 cities in 8 countries. 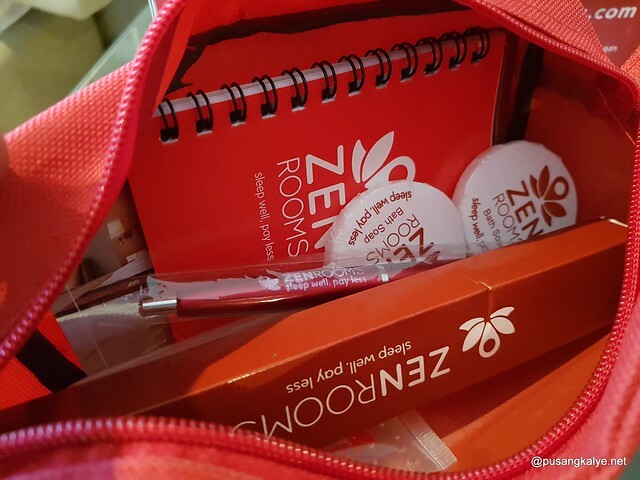 ZEN Rooms is undoubtedly the largest and fastest growing budget hotel chain in Southeast Asia. 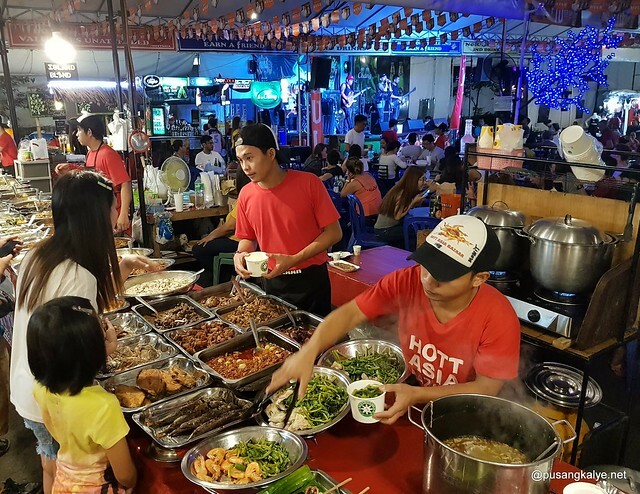 Plus, you are guaranteed all the key essentials (Fast free wi-fi, Cool AC, Hot shower, 24/7 Customer Service, Spotless bed) and more starting from only USD 10! Think sharing economy at its best. 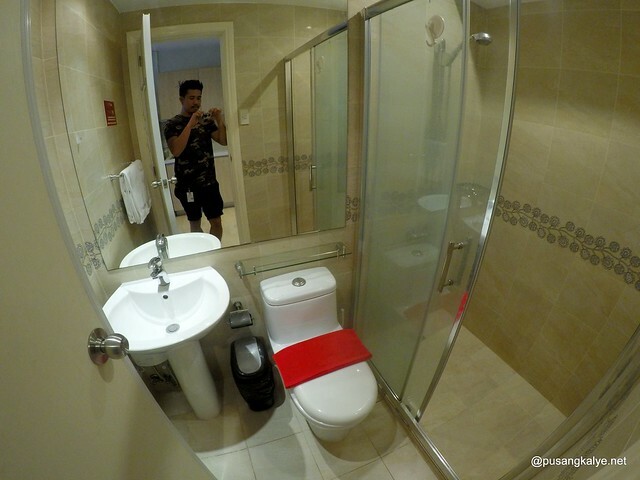 You'll spend as low as US$10/night for a private room good for two people with complete amenities. Is there anything that better spells value-for-money?  The rates you see are ALL-INCLUSIVE. No hidden fees! Don't confuse yourself with AirBnb because ZEN Rooms is better. With AirBnb, you book a property and then the owner will take care of the rest. 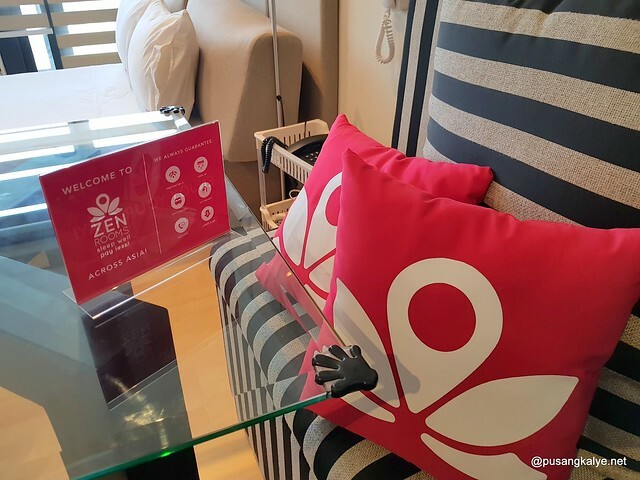 At ZEN Room, they have their own staff who will take care of you from start to finish. Talk about a more consistent hospitality. It is also way better than booking sites which only links you to hotels/ properties, collect their share and leave you to the property staff or owners. With greater accountability, consistent and standard people support, diverse portfolio, and cheap rates, Zen Rooms is the runaway winner. And it gets better and better. 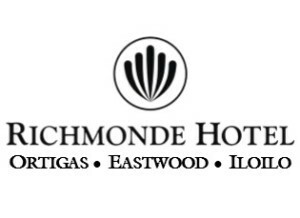 In the PHILIPPINES, I never expected they got rooms at prime properties like Gramercy Residences and Knightsbridge Residences? That is really a wow! ...and more are opening in many locations. I was actually looking for ZEN Rooms in Baguio City where I plan to spend new year's eve, unfortunately, all available ZEN Rooms there are already fully booked as of end of October. 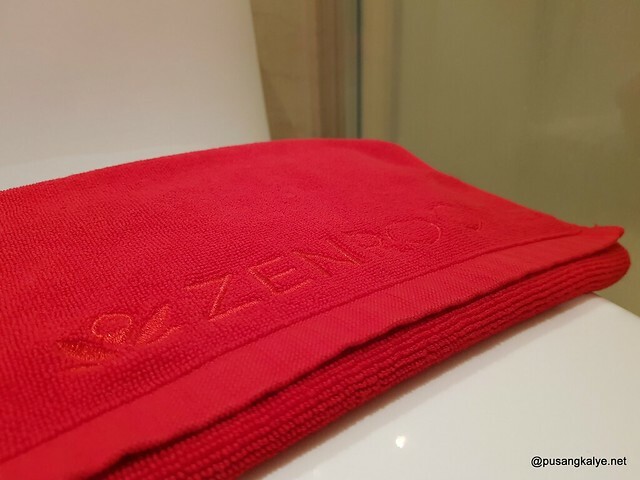 Why stay at ZEN Rooms? 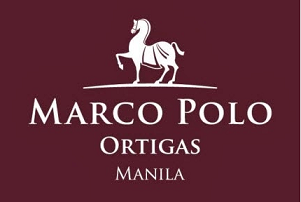 - Save up to 30%! - Pay the price you see, no hidden fees! - Happy guests or money back! 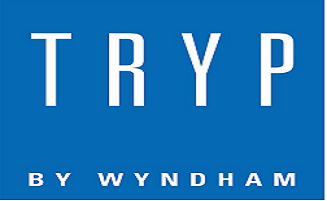 - The most generous hotel loyalty program ever! To All my readers, here's the juicy treat! That is for me to say thank you to all the love and support all these years! 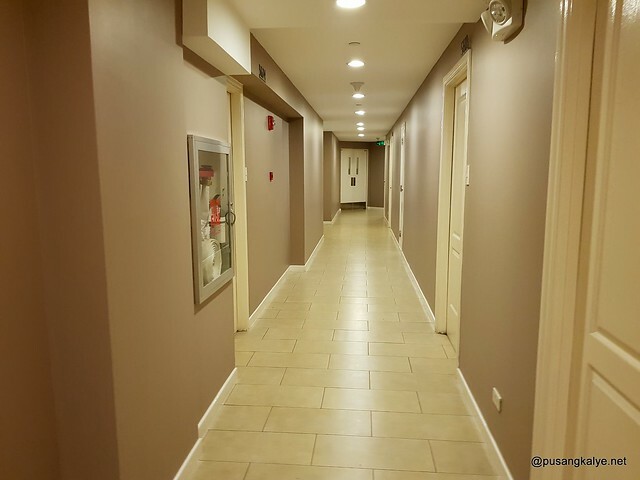 We are also apartment dwellers based in Mandaluyong but I noticed that the studio room at Gramercy we booked is way larger than ours. 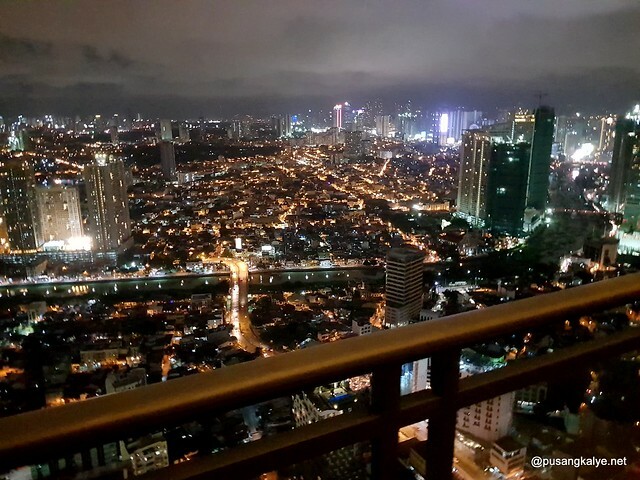 The room is located at the 56th floor so you can imagine how breathtaking the view is. Talk about thr high life! 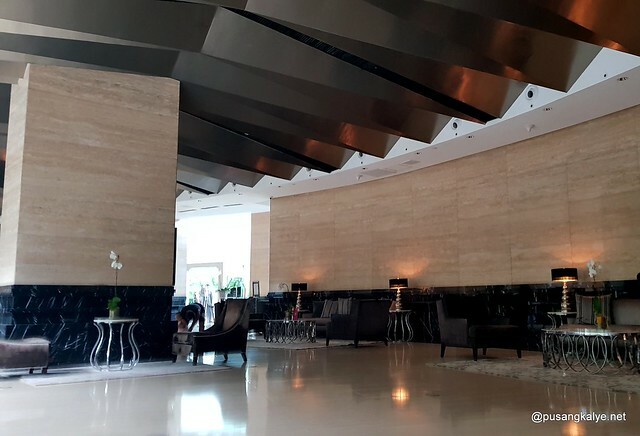 There are 8 elevators servicing the wing our room is located at and 4 of which are high speed elevators so moving up and down is never a hassle. 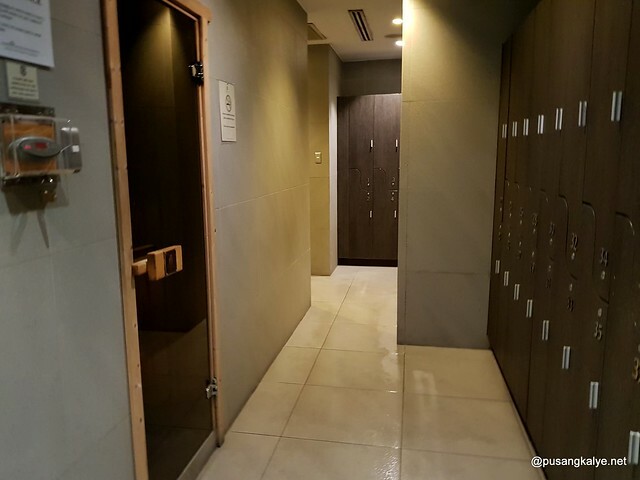 Zen rooms has an internal quality control that assures each room, may it be in hotels or private residences, are screened and retrofitted to insure utmost hotel experience to everyone. 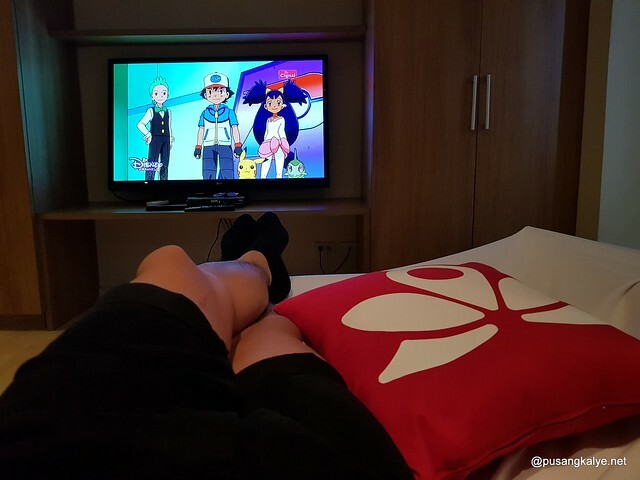 Our room was fully furnished with sofa,dining, queen-size bed, 52 inches LCD tv,cable channels, phone, internet/ wifi (PLDT Fibr at that) ,fresh linens and towels comfy pillows and hot and cold shower. I like the fact that even tap water at the bathroom sink is also heated! Maybe one thing I noticed that they didn't install is bidey which I find very useful. 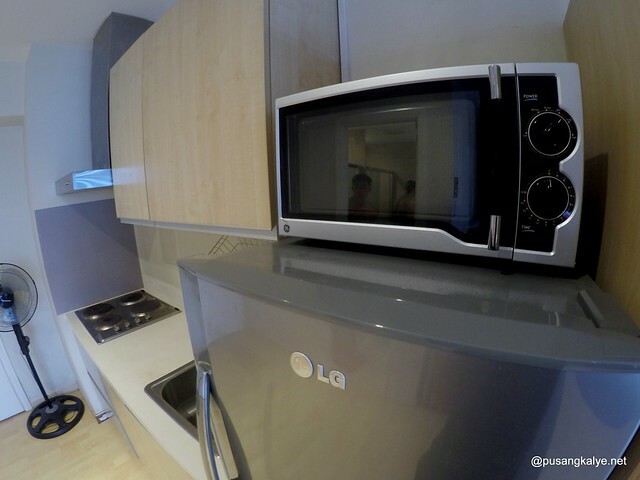 There's also refrigerator for cooling and food storage should you decide to bring in goodies and a microwave ready. 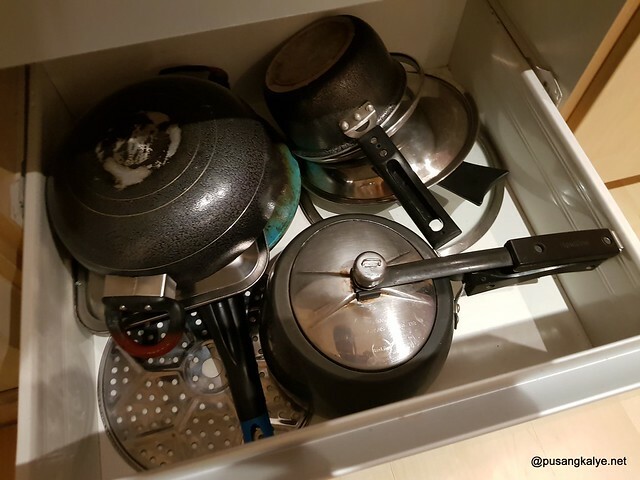 There is also stove should you prefer cooking and pans and kitchen utensils handy. I looove cityscapes. 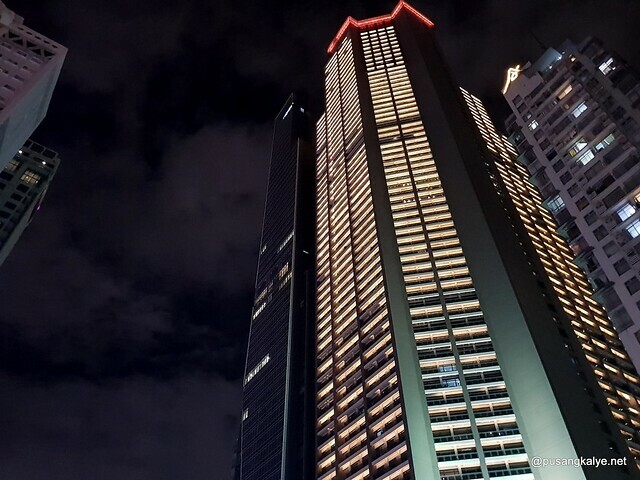 Staying at the 56th floor, one can imagine how happy I was. 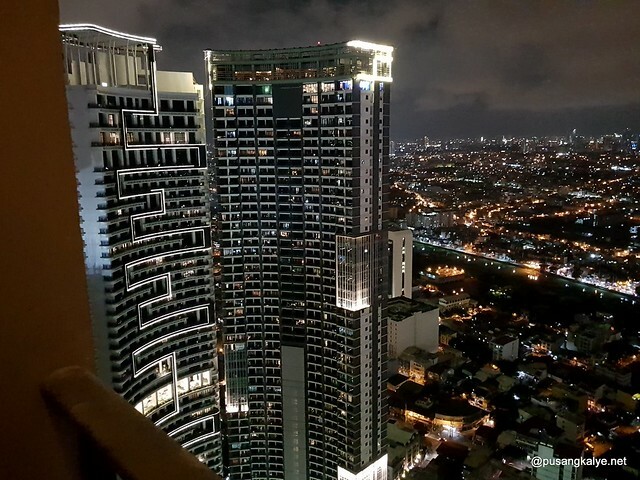 Each room at Gramercy has balcony and I know everybody loves balconies as it allows you an uninterrupted view of the city and a welcome respite should you want fresh air. It my favorite hang out place in the room. Metro Manila looks so nice from this height. 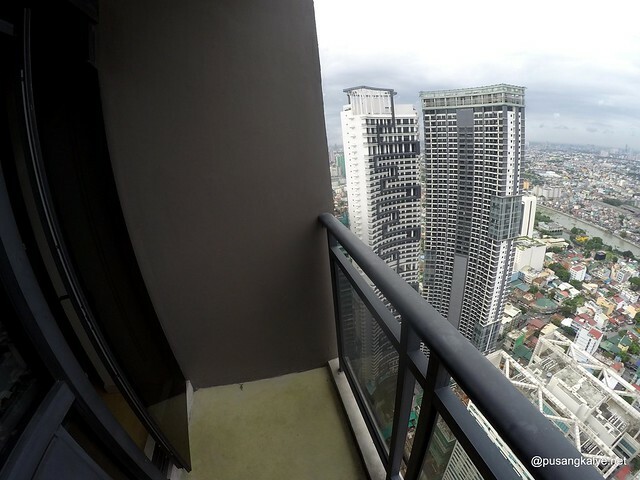 Our view was the sprawling skyline of Rockwell nearby and Mandalyong/ Ortigas from afar. The view was good day in and day out. 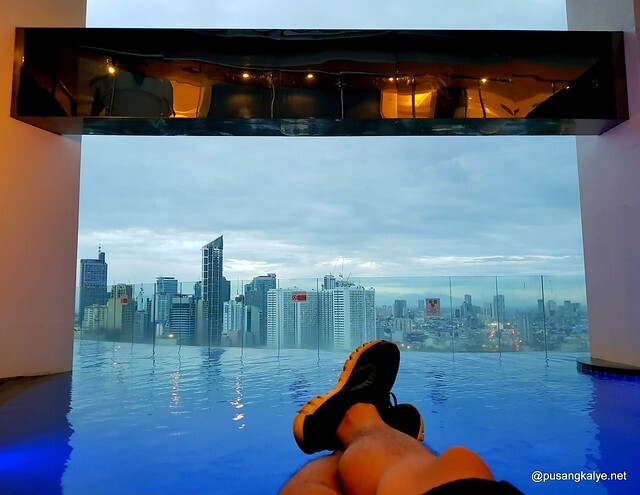 I have been dying to see the infinity pool of Gramercy Residences since I first saw photos of it on Instagram so I was very happy when ZEN Rooms finally have a property under it here. 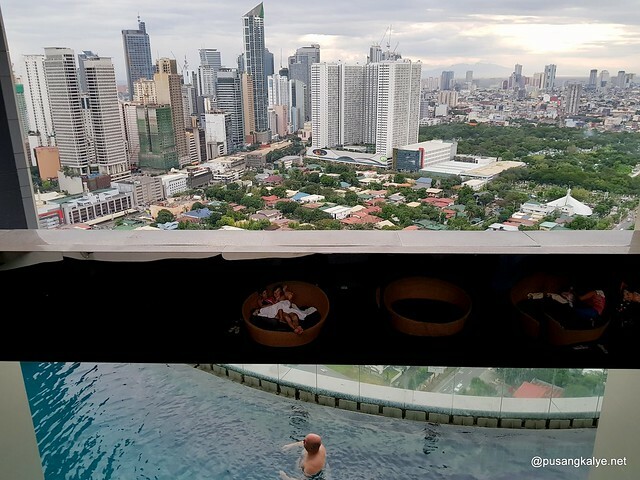 To be honest, I thought the pool is not that impressive but the view is the envy of many high rise living spaces in the Metro. 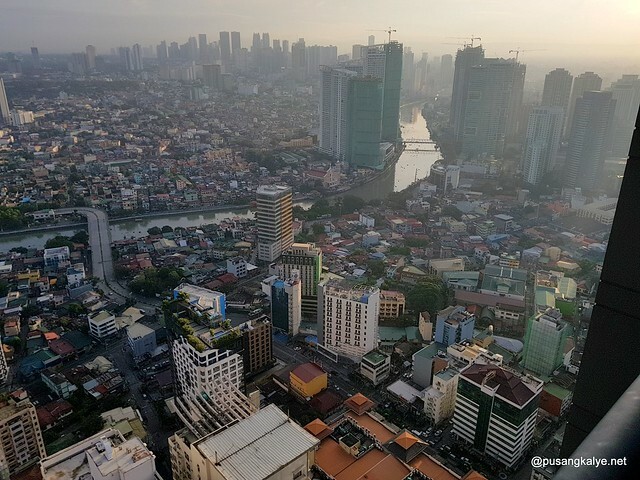 The view of Makati's skyline at a sprawl. 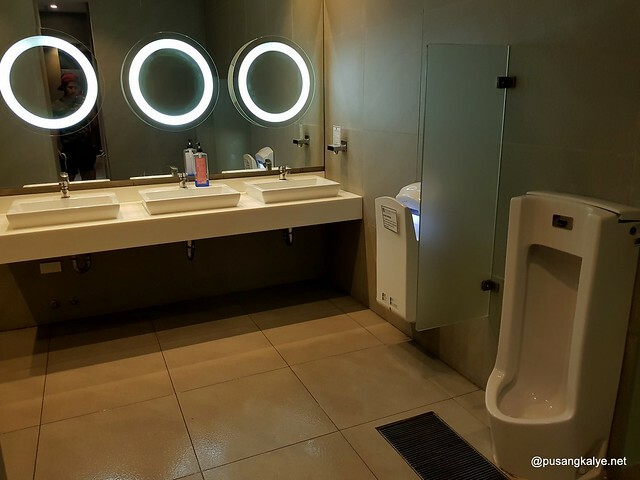 It after seeing it myself, I got admire that it was way beyond my expectation. The pool itself being semi- open is a delight. The mood here is so chill. 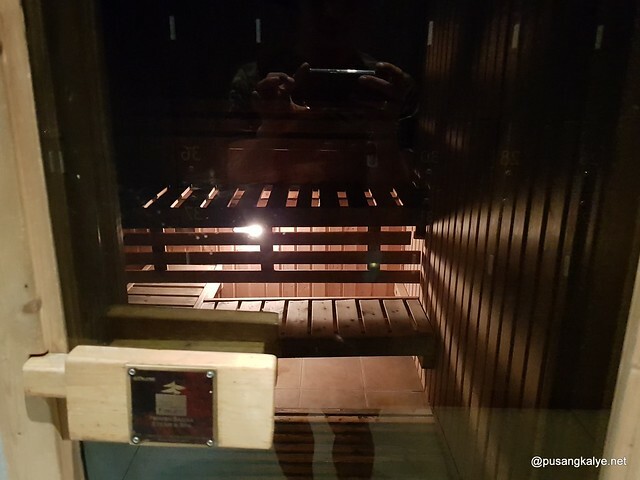 The whole area smells like that of a sauna so it adds to the relaxing semi-indoor, secure feels. The main pool is around 5.5 feet if I am not mistaken and the water they keep new and clean all the time. we spent hours here swimming, relaxing by the loungers, staying at the sauna by the locker room, and moving to the lap pool next to the main pool. 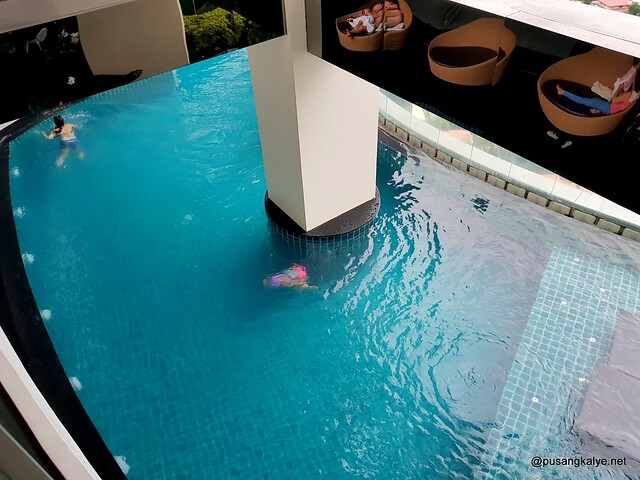 There is also a kids pool on the other side and an outdoor area where you can just lay and stare at the sky or the marvel at the city's sprawling skyline. 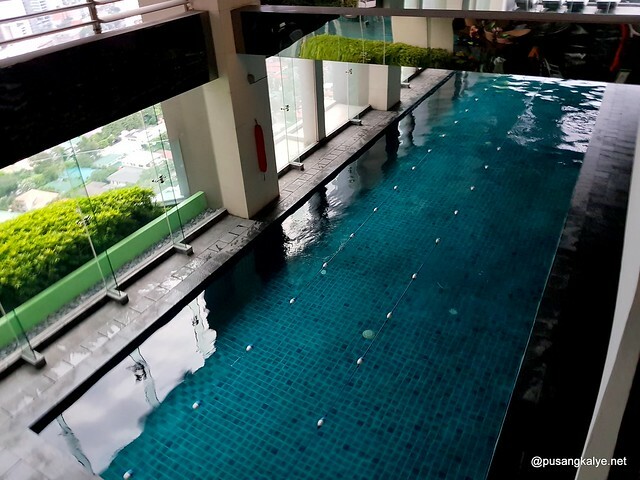 The pool is located at the 36th floor and at the 37th is the gym. I feel guilty not being able to use the gym because we felt so relaxed in our room we got up late the next day. 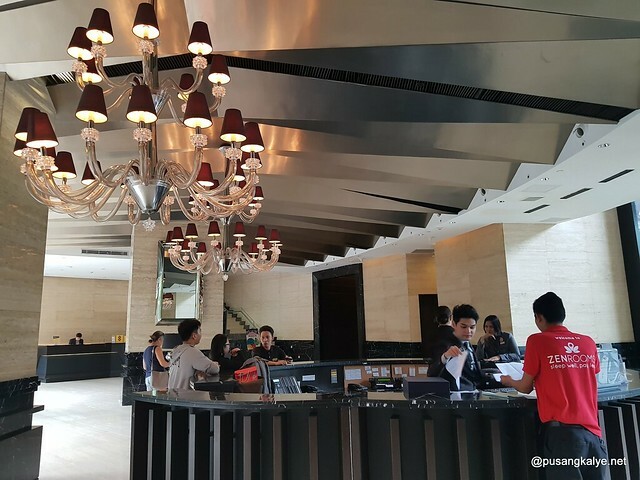 Dinner is a breeze if you stay at Gramercy Residences. 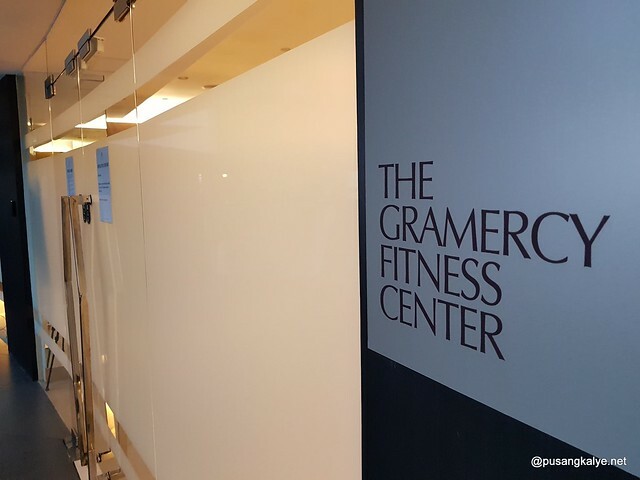 Walk out of the lobby and endless choices await you. 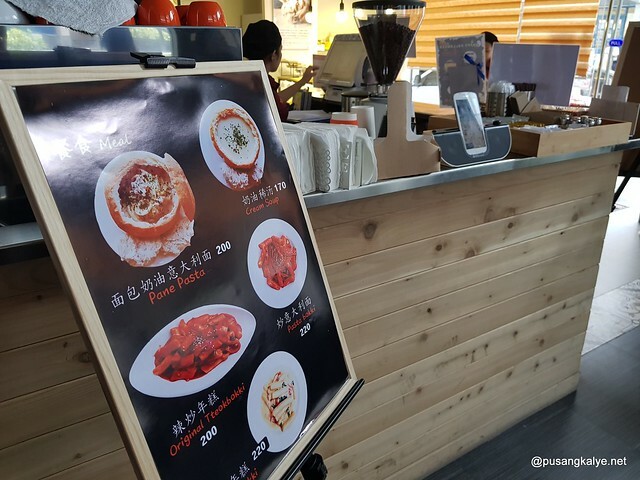 There's a Chinese hot pot restaurant just in front of the building and next to it is Mr Park's where we had a light meal for lunch before check-in since me and my partner love Korean food. 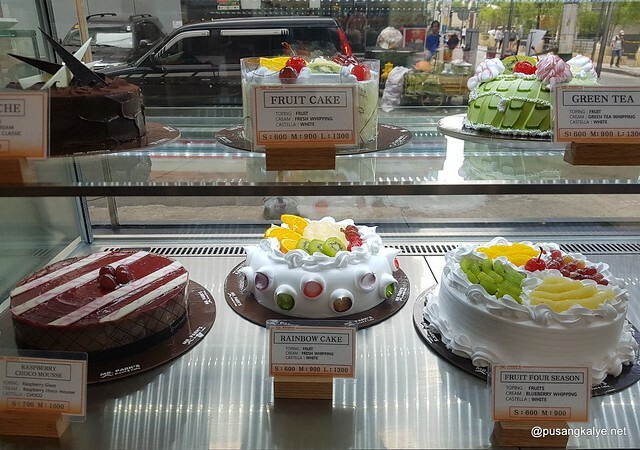 I remember trying Bing Su in their branch in Ortigas a few months back so I am kinda familiar with the store. 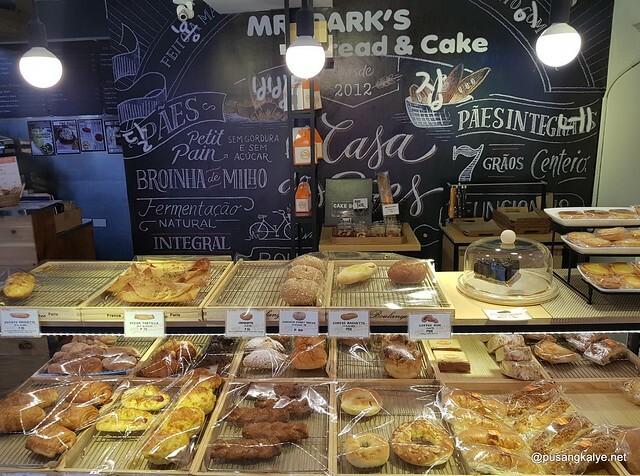 Here, we tried original teokbokki, jumbo croquette, kiwi shake and egg tart. 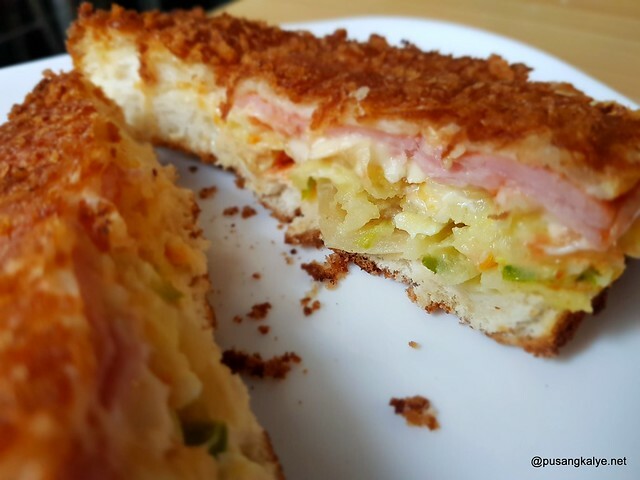 The croquette I find really nice and the egg pie is way better than the celebrated egg tart of Cheung Heung Yuen Restaurant 祥香園茶餐廳 in Hong Kong. In front of A-Venue Mall is an open space which hosts Hott Asia Bazaar on weekends. 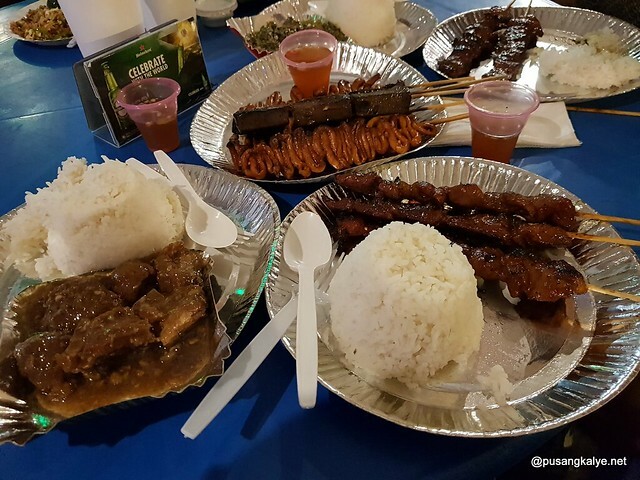 We had dinner here with an assortment of Filipino dishes and skewer food. It is a very festive place since there is a live band that plays all night long. 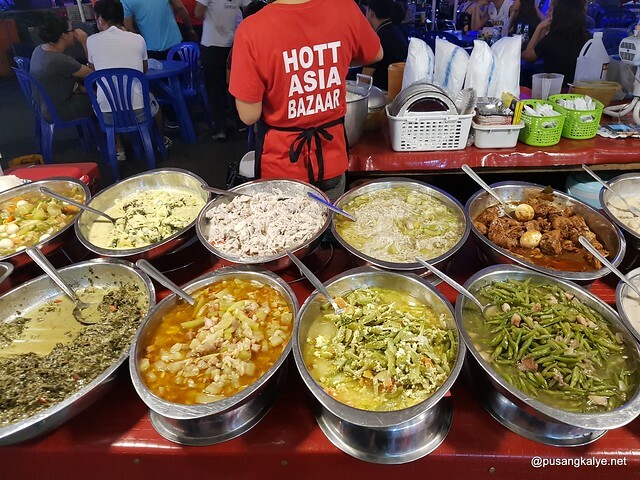 The diversity of dishes one can choose from is overwhelming and it makes me salivate each time we go each. Only proves that one doesn't have to spend much to have a hearty meal. 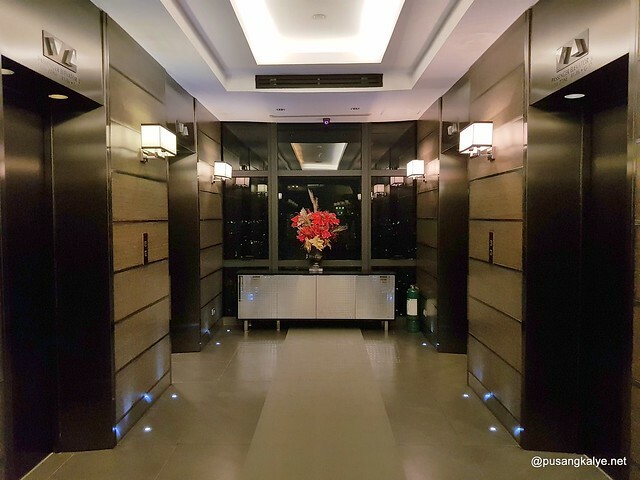 The Gramercy Residences is the Philippines' first fully-furnished, fully-serviced, hyper-amenitized and fully-technologized condominium - a New York-inspired luxury tower of unmatched grace and elegance. 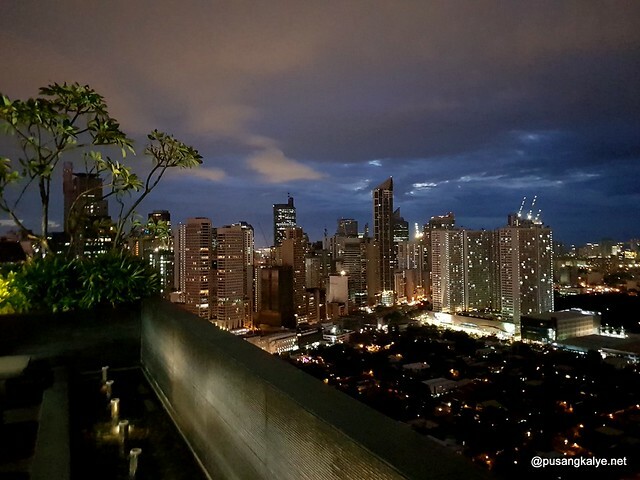 Developed by Century Properties and based on a design collaboration between top Filipino architectural firm Roger Villarosa Architects & Associates and the world-famous Jerde Partnership, it rises a magnificent 71 stories into the sky. 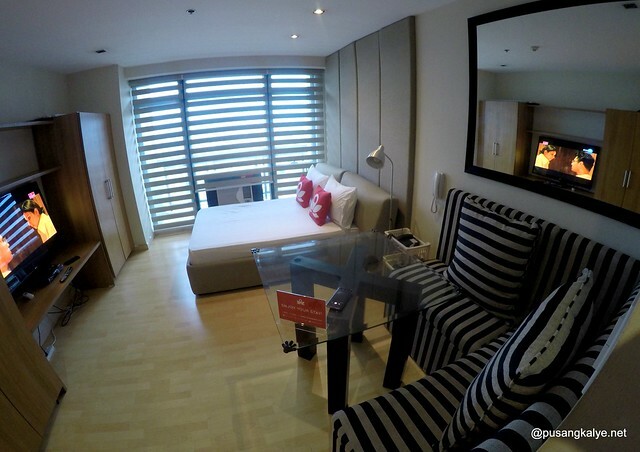 And it so nice to know that Zen Rooms is now at Gramercy Residences. If there is one thing we regret not trying, that would be the Restaurant-Cafe. I didn't know that it is also at the 36th floor. We were too full at the bazaar and too eager to go back to our room for much needed rest that we didn't care of anything else. Woke up the next day refreshed and thankful of the experience. At any rate, there is something to look forward to when we come back. 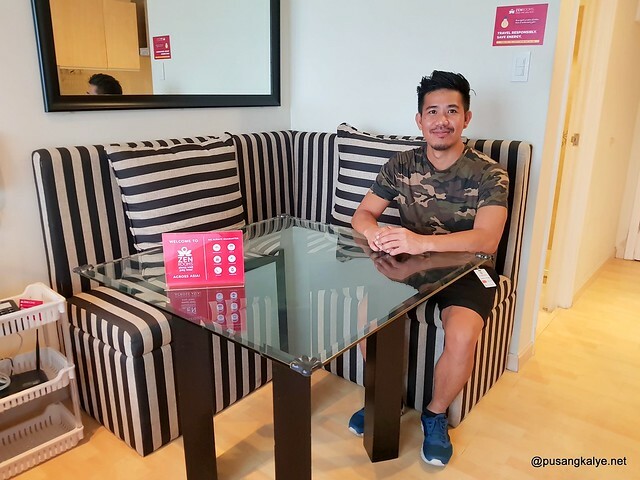 ZEN Rooms hosted our stay at Gramercy Residences in exchange for this blog post but no contract was agreed on writing only the juicy details. 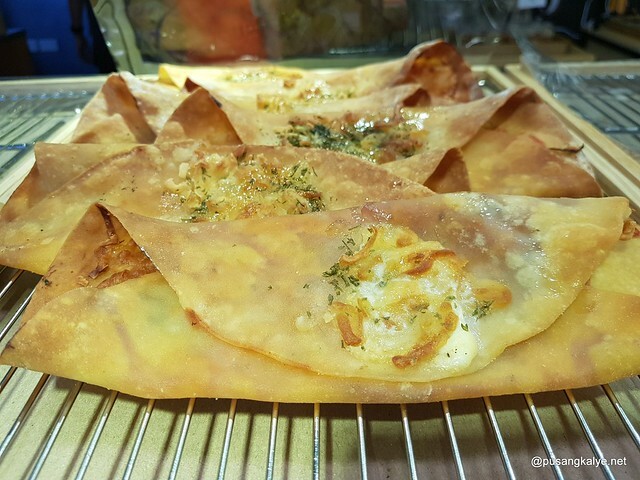 My review here was subject to my personal bias as a blogger and we sincerely had a good time.